Thought I would give a bit of a shout out to the place where I get my yarn (in the UK). 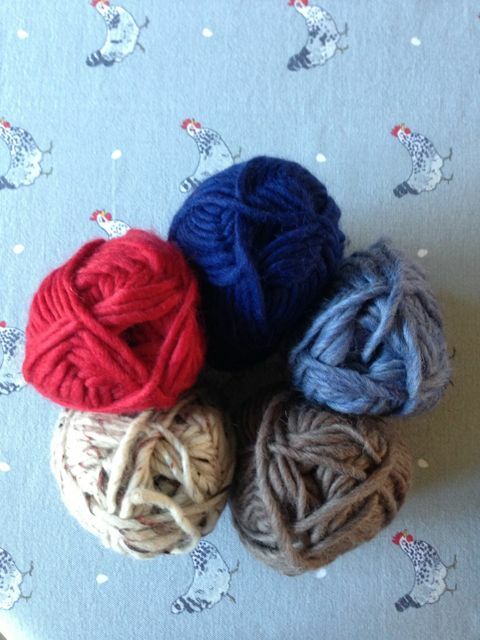 I trawled around looking for various websites but have recently been using Wool Warehouse mainly because they have a really great choice at extremely good prices and you can get free delivery over £25.00 which, let’s face it isn’t hard! 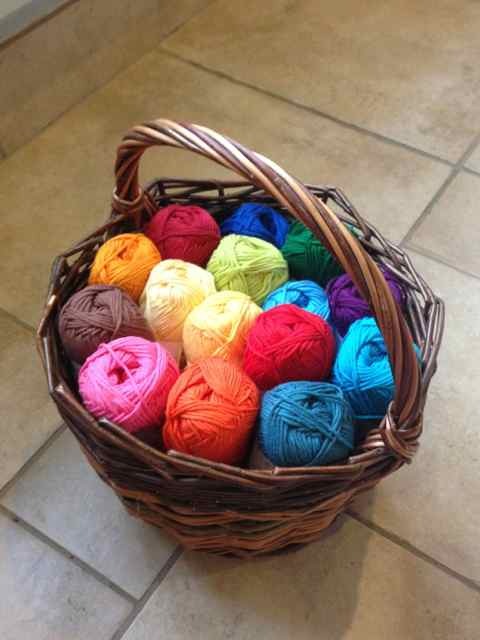 Most recently I have bought Rico Creative Cotton at £1.79 for a 50g ball which comes in a huge amount of gorgeous bright colours which I have been using for my funky flower cushion. I have also started work on a granny stripe blanket which uses Drops Lima Yarn which is an Alpaca and Wool mix and feels really soft and cosy. This is also great value at £2.00 for 50g. My third ‘on the go’ project is a made up pattern for my sitting room sofa in blues, browns and reds to match the walls and curtains. I’m planning large granny squares with a border, but haven’t worked out exactly what yet – more to come on that is it gets underway. 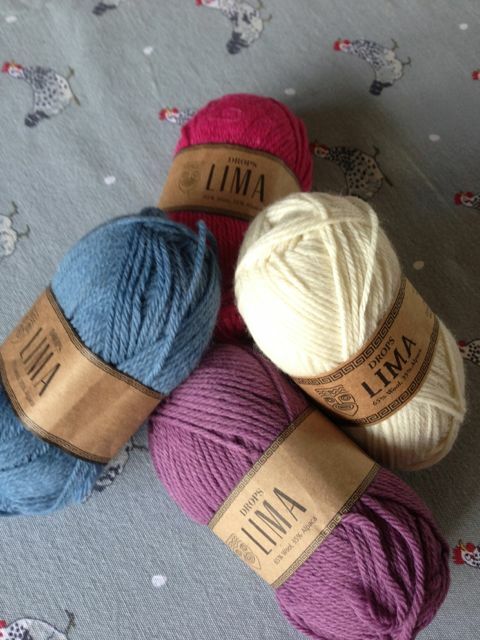 I’m using Drops Eskimo which is a super chunky yarn at an amazing £1.70 for 50g. The biggest bargain of all, however, is for their Stylecraft DK Acrylic Yarn which is currently £1.59 per 100g and I am planning another blanket for this yarn using random stitch patterns so watch this space! Hope these links are useful to anyone reading this! Hi just popped over from Bunny Mummy where I found your comments. I really like the name of your blog! I have long pondered over the drops wool as I love the patterns. I have a wool shop near by but now that I have caught the bug I think I must go on line for better deals and less carting wool in my shopping bag!! Please feel free to look at my blog. I still have a lot to learn and really like all the colours on yours. Sara. I use that same site for all my orders, their delivery times are great! Not to mention their site is actually usable, which seems to be weirdly rare in the yarn store world.